As you may have guessed, New Jersey will be the next state to legalize recreational cannabis. 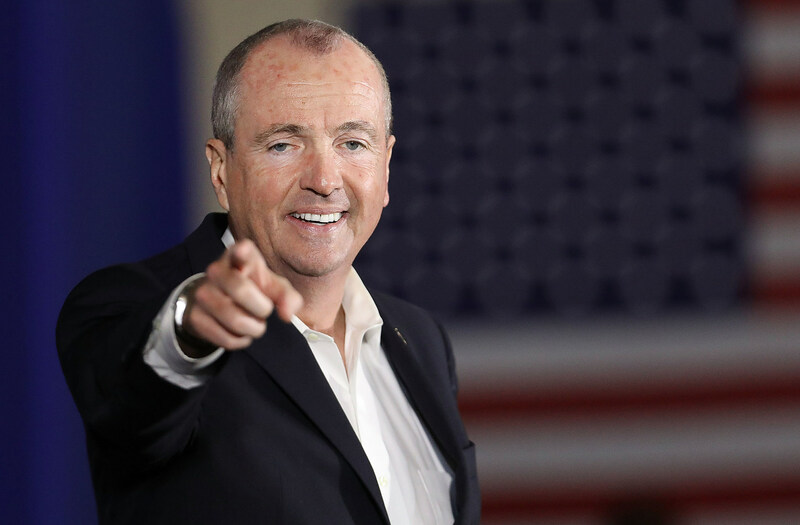 Governor elect Phil Murphy made cannabis legalization part of his platform, the first major candidate to do so. He promised that he would sign a bill to legalize recreational cannabis within his first 100 days in office. Some might say there is finally a reason to live in New Jersey. Some (myself included) think that Murphy won because of his open support for legalization. His Republican challenger Kim Guadagno had her own challenges. She happens to be the current Lieutenant Governor; while campaigning, she struggled to separate herself from the universally loathed Christie, whose approval rating is at an all time low of 16 percent. Even if Murphy hadn’t been running against a member of such a hated administration, I still think he would have won. Executive Director of NORML Erik Altieri seems to agree. Did Murphy Win Because of Cannabis? Will Other Candidates Follow Murphy’s Example? After seeing Murphy’s success with campaigning openly about cannabis legalization, one hopes that others campaigning for political office will mimic his approach. Support for cannabis legalization is higher than ever before. It’s even popular with Republican voters now, as we saw in a new Gallup poll last month. Murphy is the first candidate to campaign (largely) on legalizing cannabis. After yesterday’s election results, I don’t think he’ll be the last. What’s in store for New Jersey? Will other states follow suit? Tell us below!